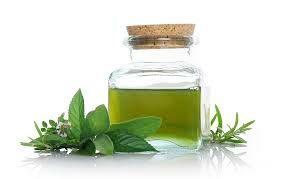 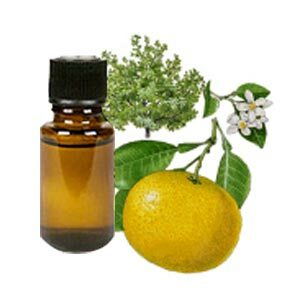 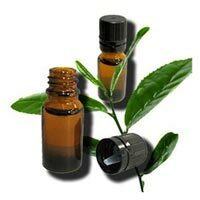 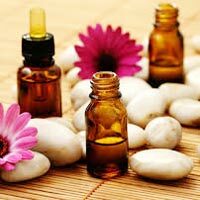 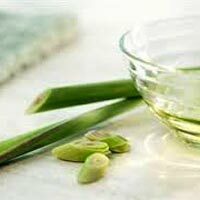 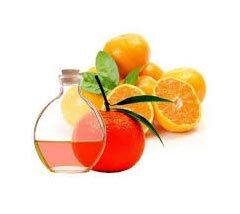 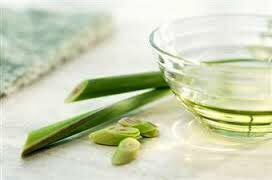 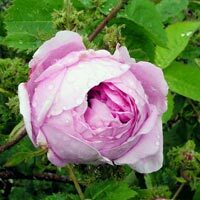 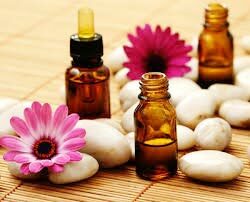 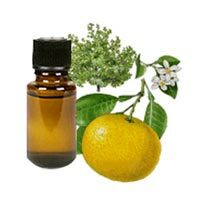 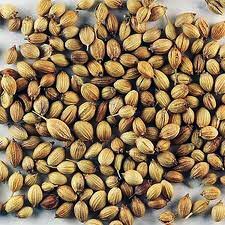 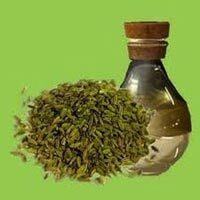 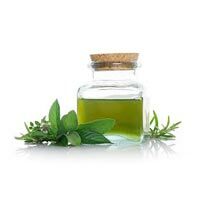 We are the noteworthy Cypress Essential Oil Manufacturer, Exporter and Supplier based in Uttar Pradesh, India. 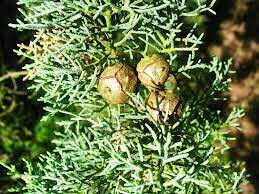 The oil is derived by steam distillation of the branches of the cypress tree. 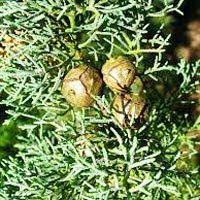 Owing to its fresh and woody scent, our Cypress Essential Oil is widely in demand. 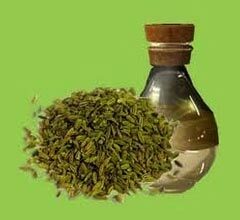 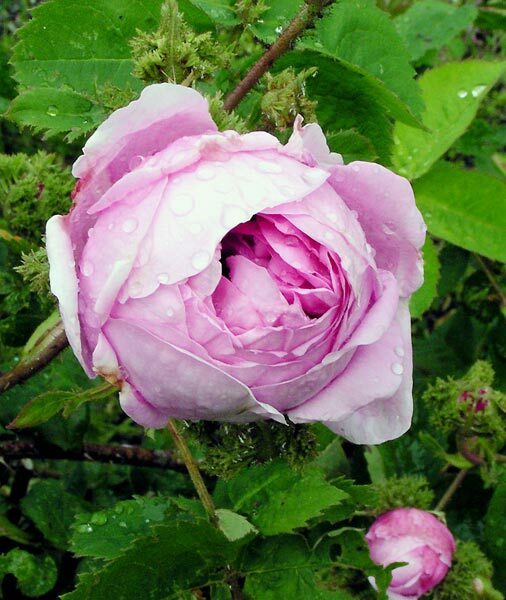 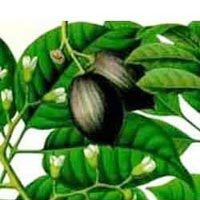 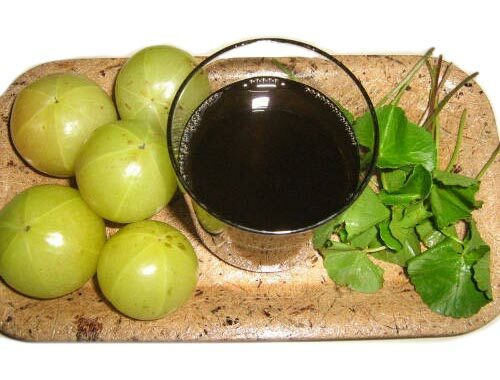 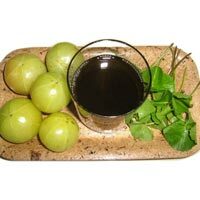 It is used for urinary and liver support as it is extremely grounding.